You have seen the trailer, now it is show time! 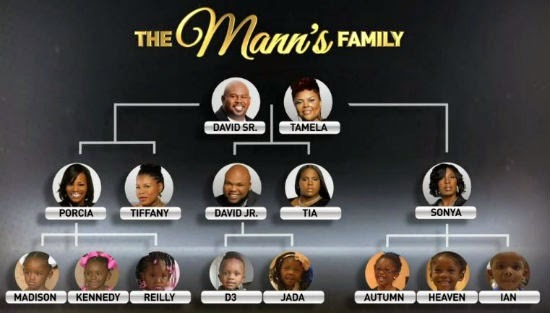 The first season of the family reality TV Show of David and Tamela Mann It’s a Mann’s World kicked off yesterday, and it this new episode we are introduced to the entire family of The Manns (picture above). We also see that Tamela need to go for surgery because of bad knee, but she is reluctant… don’t let me finish the whole story, click the link below to watch the full episode.